New book! K. Bogemskaja. “The art outside the norms” (in Russian), Moscow, 2018. 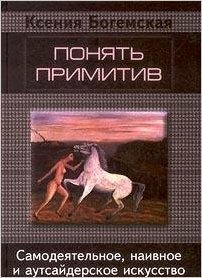 This book is about understanding amateur visual art as an artistic, social, and psychological phenomenon. 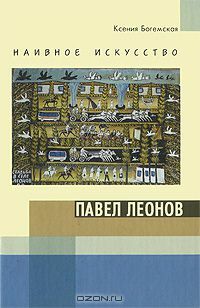 The author is a compiler and contributor to the three-volume publication Amateur Art in the USSR in 1930-1990 (1999-2000). 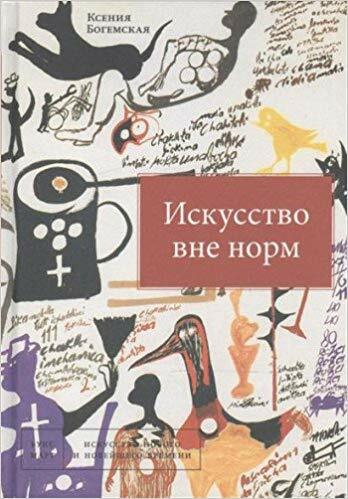 The book also describes the current status of amateur art in post-communist Russia and its relations with institutions of so-called professional art. Bibliographic references.